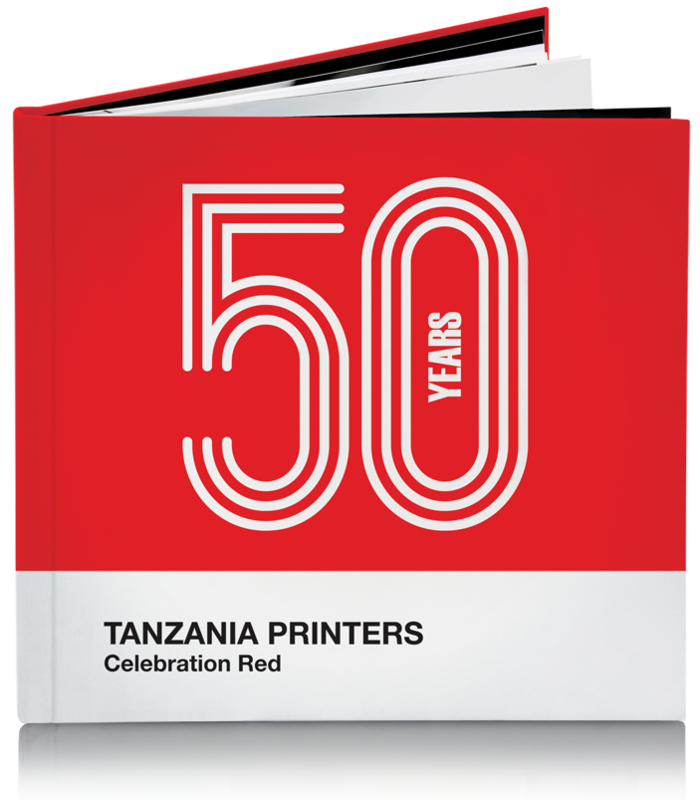 Tanzania Printers has more than forty years of experience in the business of printing and since we first began putting ink and paper on the press in 1964, one quality in particular has ensured that our services and production have always been of the highest quality – our passion for print perfection. The acquisition of a small printing press in November 1964 was the first step in the journey of a thousand miles towards printing brilliance – the formation of Tanzania Printers. Leading-edge dynamism and the will to achieve helped us overcome the challenges faced in the initial stages owing to nationalization and a closed economy. Believers in riding the wave of change, a substantial reform was made in late 1994 and the company diversified its activities from commercial printing and stationery to a more complete range of services.